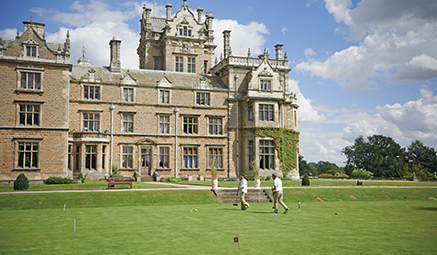 Come and relax in the impressive Warners Thoresby Hall, situated on the edge of the Sherwood Forest. Lincoln - Full Day - discover this fascinating city, a beautiful enclave of England steeped in over 2000 years of history. From the cobbled streets and antiques to the modern art scattered throughout the city, the past and present is all around. 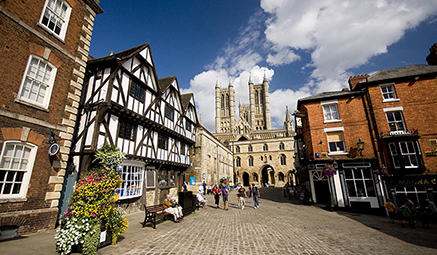 Lincoln has something for everyone, with great shopping facilities to historic monuments, not to mention its magnificent cathedral. 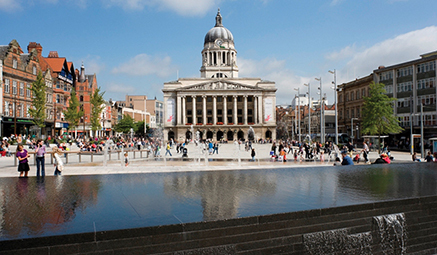 Nottingham - Full Day – spend the day exploring the famous Robin Hood city. There’s so much to see in Nottingham that deciding where to start can be tricky! Visit the impressive 17th century castle at the heart of the city (at your own expense), which even boasts a unique myriad of caves underneath it! Browse the museums and galleries, walk the old streets and try to imagine life in centuries past. Or how about indulging in some fabulous shopping? Once you have explored its legendary history and culture, head to one of Nottingham’s lovely cafes or restaurants for a well-earned treat.